This was an unusual novel, but a very enjoyable read. Of course I’m biased in its favour because it’s set in Essex, county of my birth. In fact, it’s set alongside the very same Blackwater Estuary into which I fell as a child, in a sort of baptism of stinking black mud. I would have enjoyed this novel for the setting and memories alone. I was interested, too, in the portrayal of an autistic boy in a time before autism was a recognised condition. It was subtly done, and I appreciated the way the boy was viewed, even by his own mother, with a kind of baffled incomprehension. If the book had a topic, it was the clash of religion and science. In a way. But not in the sense of a rational argument, more as a study of relationships within the sensibilities of the Victorian era, which happened to feature a woman of science and a man of religion. The ending, though, was strangely anticlimactic. 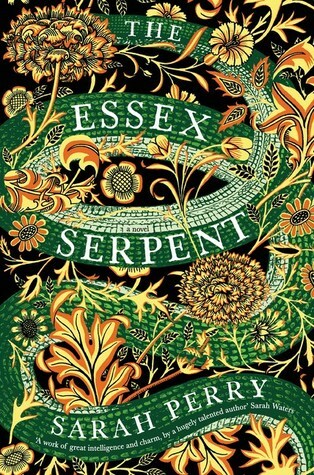 For a novel whose heart was in the relationships between its characters, and in which the search for the Essex serpent was merely a means to explore this, ‘discovery of the serpent’ could not be enough. I needed more resolution. Overall, though, this was a story told with impressive competence and well worth a read. 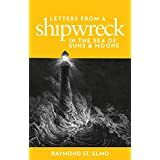 In this post, I want to introduce you to self-published author Raymond St. Elmo (Raymond Holland). He writes ‘magical realism’, about which I have no idea, except to observe that his stories mindbendingly blur the boundaries between reality and dream. He’s not afraid to play with the occasional metaphor, I like that, but what appeals most to me is the humour in his writing. Read his books if you have a love of stories, especially stories of the kind which play games with reality. His writing references and extends literary traditions and he clearly revels in the magic of the written word. 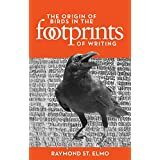 In which our hero, having worked hard to achieve a respectable degree of seriousity, discovers a clue to a lost manuscript written in the footprints of birds. A self-imposed quest to decipher its meaning sends him tumbling down a rabbit-hole of dreams within dreams, pitting wits against dead authors, human and ornithological. A story about the transcribing of stories, told with wit, humour, and a touch of magic. (Especially recommended for those of us who work in cubicles, neglect most of our emails, and are supposed to be in a meeting). I have no idea how to describe this book. 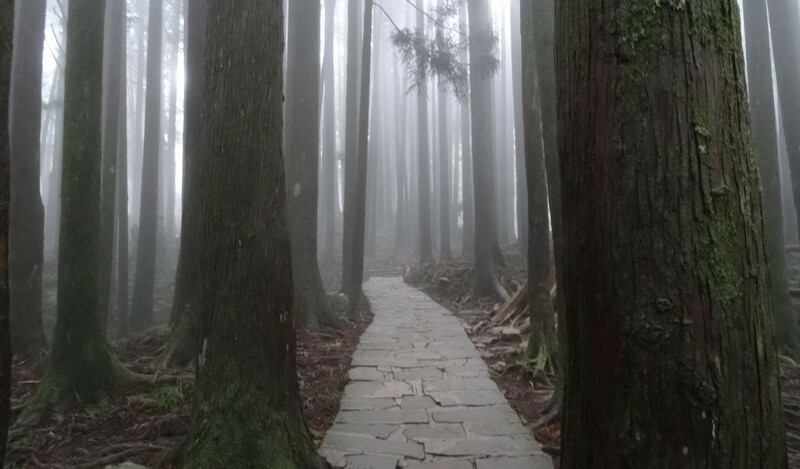 It’s the sort of fantasy in which you can get lost, escaping from this world to another. In this other world is a doomed ship with a terrifying cargo, a crew of incompetents, and two mysterious books. There is a failed poet, dreaming of his girl left behind, arguing Blake with the murderous, conversing with gods, courting lightning and dancing with the undead. There are puzzles and mortal dangers and a quest, of sorts. It’s a story within a story, with even the narrator of this tale a mystery. Is he the blind old man the unseen interviewer claims him to be? Read this if you pine for love and adventure, if you enjoy the uncovering of sly deceptions and deeper truths, or need an injection of wit and humour. Great stuff.